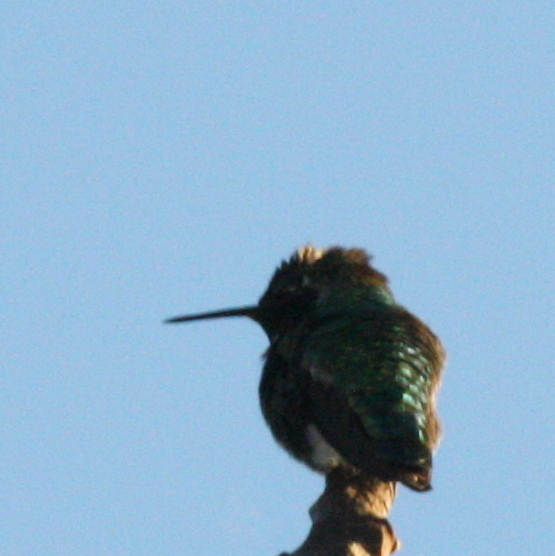 My dad loves hummingbirds, they are such fascinating birds. They get territorial and guard the feeders. Just fun to watch. Thanks for sharing. they are a lot of fun to watch, i have the feeder on my patio and they are fearless too, flying all around even if we are outside. Yes, and have you seen them hovering waiting for you to fill their feeder, such cuties. 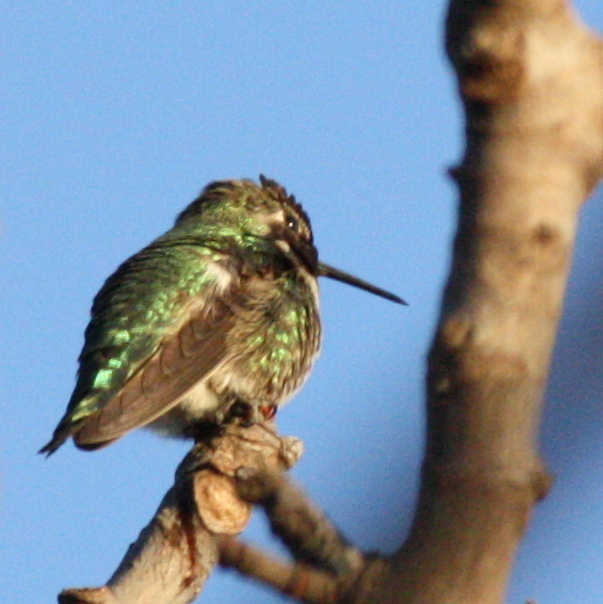 I love hummingbirds … but we don’t have them up here in the North. What a fantastic post about your grandparents.